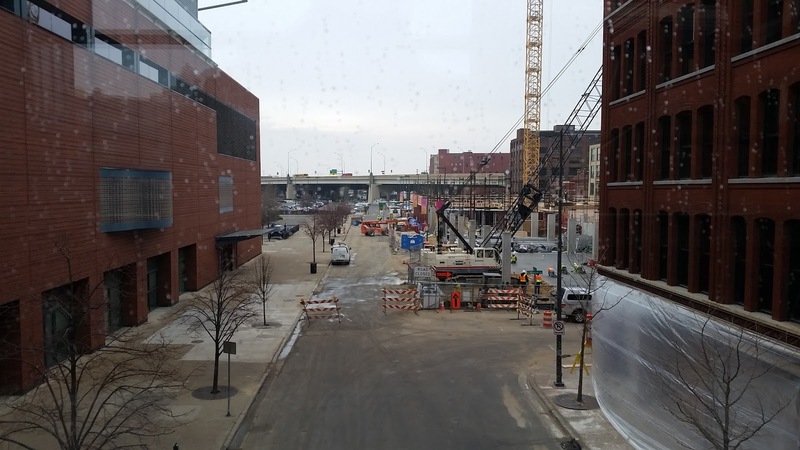 I've been watching construction for Arena Place over by the Van Andel progress over the last few months. They're still at it. They're building a lot of new things in downtown Grand Rapids. It will be interesting to see how well things are supported in a generation and if they can shift the mindset of the area to be more interested in coming downtown and paying for parking.